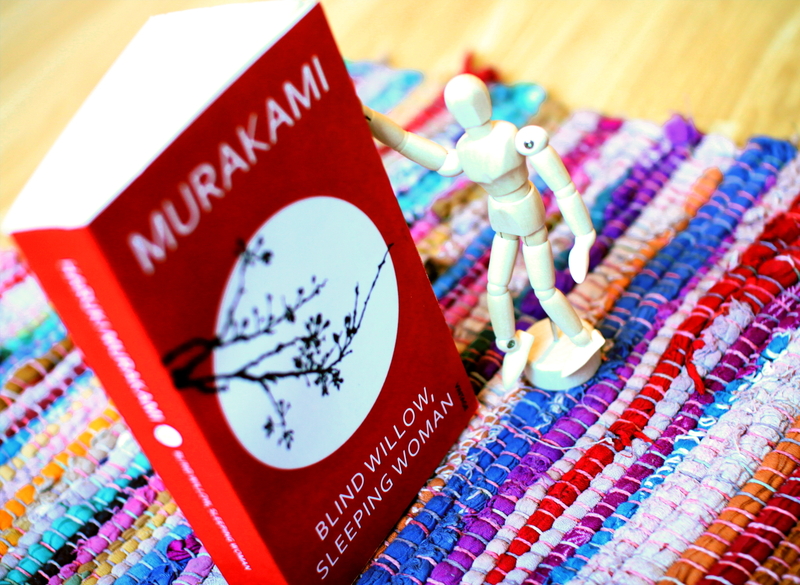 This entry was posted in Fiction, Japanese literature and tagged Blind Willow Sleeping Woman, book review, books, Haruki Murakami. Bookmark the permalink. Sad stories get me down. No sliver of hope in the stories?